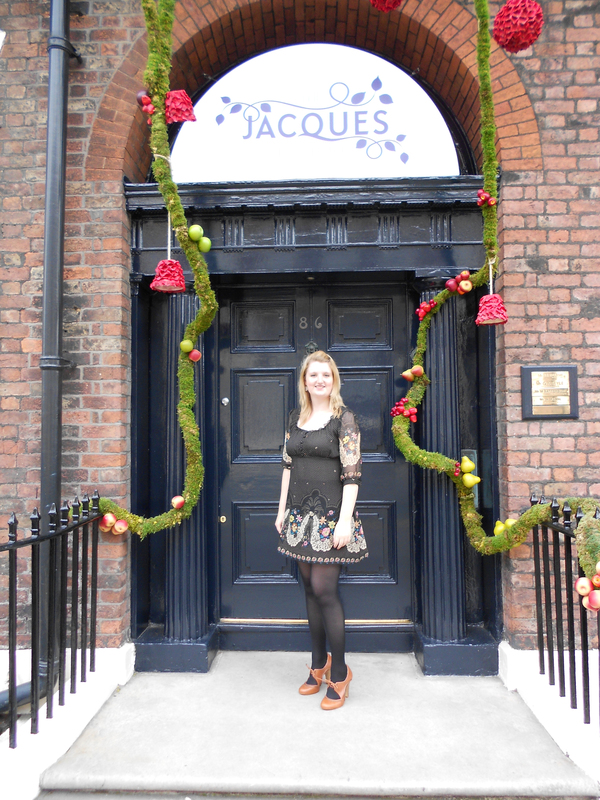 On Monday I travelled to Liverpool to take part in the “Jacques Townhouse” event – a promotional event for the summer which had run in London before moving up to Liverpool for two weeks. 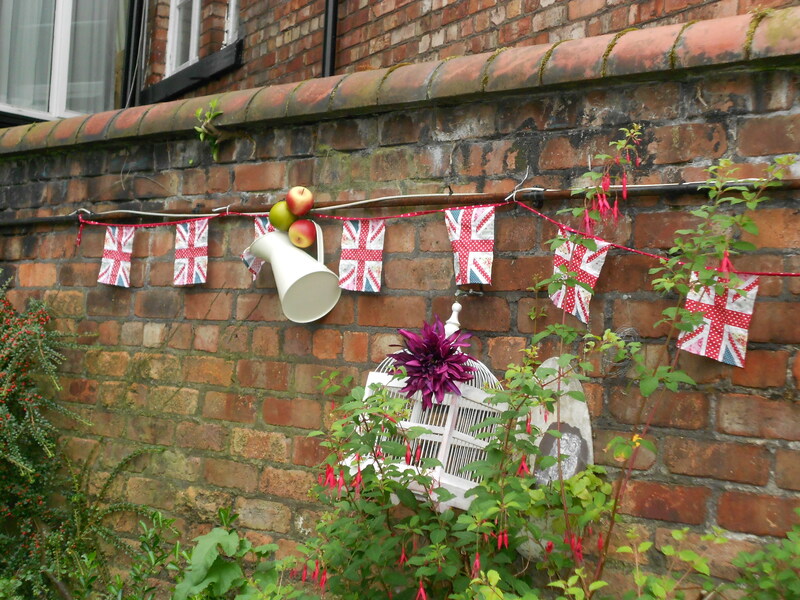 The setting was a large townhouse festively decorated with flowers, bric a brac, parasols, fruit garlands, ornamental bird cages,vintage travel trunks, bunting and other quirky items, and the idea behind it was to enjoy pampering, girlie fun and Jacques cider (all for free) during a one-and-a-half hour session in the house. As soon as we entered it was clear it would be a “fabulous affair”, as we were greeted by a concierge and waiting staff who all spoke in plumy accents reminiscent of a 1930s film! They gave us each a “key to the bar” (granting us our two free drinks of Jacques cider) and a rundown of what was available in the house. As we were already well prepared and suspected that our hour and a half was not really long enough to fit everything in, we dashed straight upstairs to the Beauty Parlour and had our free beauty treatment – I chose a mini manicure, which was done with Models Own nail polish, and other choices included mini massage, hair styling, makeup and false eyelashes. 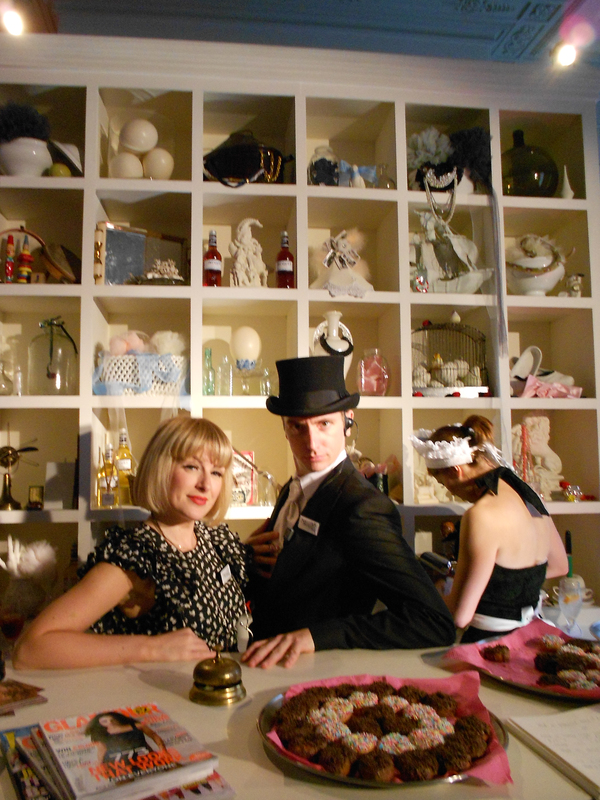 Whilst in the salon we were waited on with free mini doughnuts and cups of popcorn to go with our Jacques. 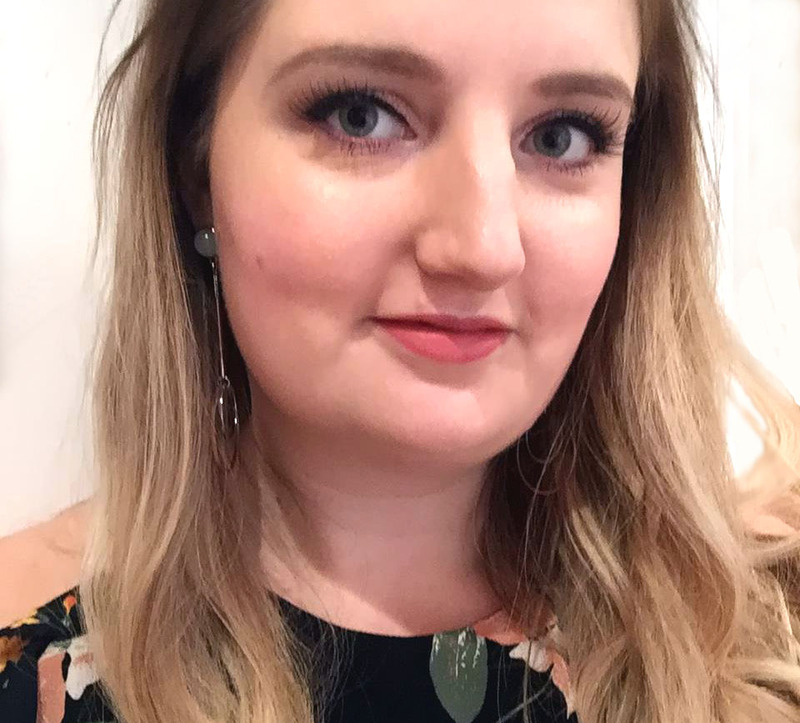 My next stop was “Trendtellers” courtesy of Look magazine – a talk about A/W 11 trends, what featured on the runway and how the high street has interpreted this, which I found quite interesting. Next we headed out into the enchanted garden where we played croquet and chilled for a while, before heading back inside to the downstairs to the “Customization Room” where people could make fascinators and accessories from ribbons, silk flowers, jewels and feathers, and where we customized Jacques canvas shoppers by spraying designs onto then. 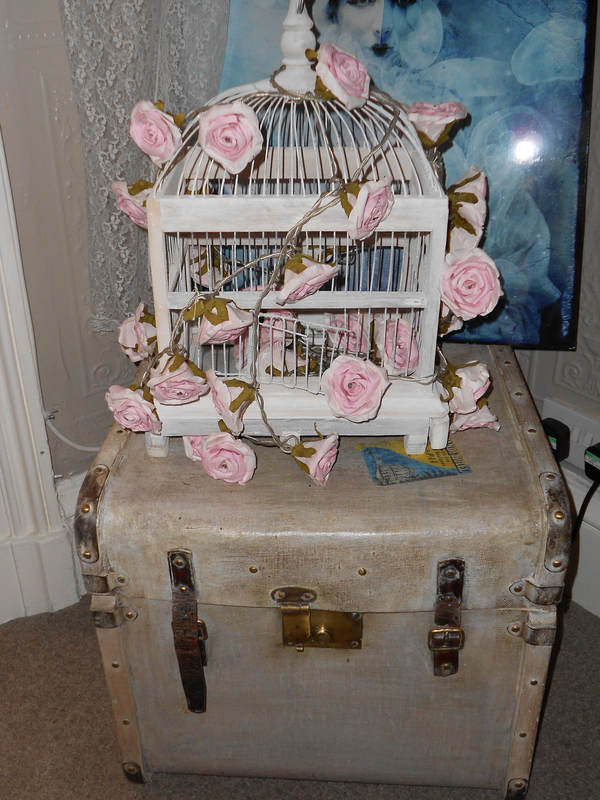 Choosing a bird motif I customised mine with a small blue ornamental bird cage and a pink hummingbird. We finished the trip with a photo shoot in the Photo Studio, opting out of the chance to dress up in vintage clothing in the “Wardrobe of Wonders” (simply due to time constraints! ), and finally were handed our “goodie bag” which had a free bottle of Jacques cider inside. All in all it was an enjoyable evening, and a great promotional event full of whimsical activities and entertainment – the only downside was that there was too much to fit in to an hour and a half! I would definitely recommend it if there is any space left or if they run the event for a third year next year (when hopefully they will extend the campaign to include Manchester).